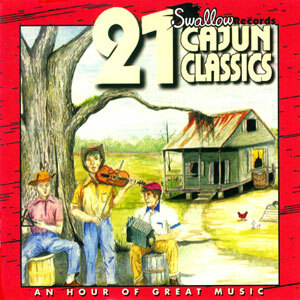 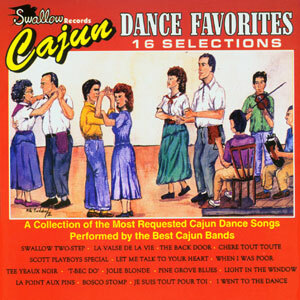 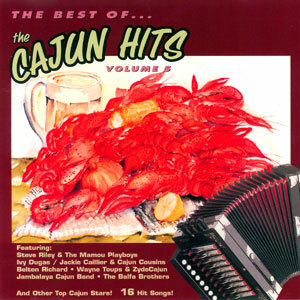 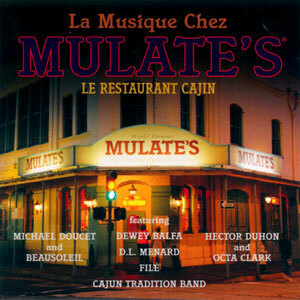 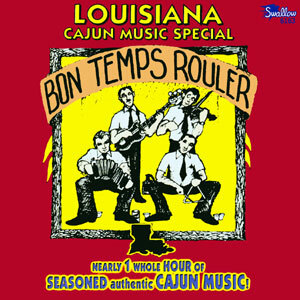 Featuring over 1 hour of great classic Cajun music, this was the very first compilation of Cajun music on CD by Swallow Records! 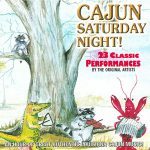 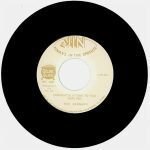 Contains classic performances by the ORIGINAL artists. 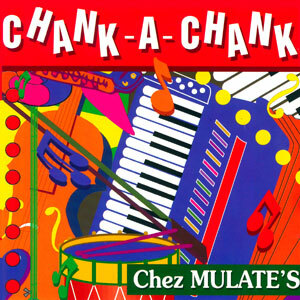 Released in 1988, 17 artists, 23 songs.